The First Wednesday Drop-in Poetry Workshop is for all levels of poets: those just exploring poetry to those with many years of experience. We talk briefly about some aspect poetry, then write together in silence in response to a prompt. We briefly share our writing, always optional, and enjoy community through a shared love of language. The workshop is free and intergenerational, open to anyone over age 14. 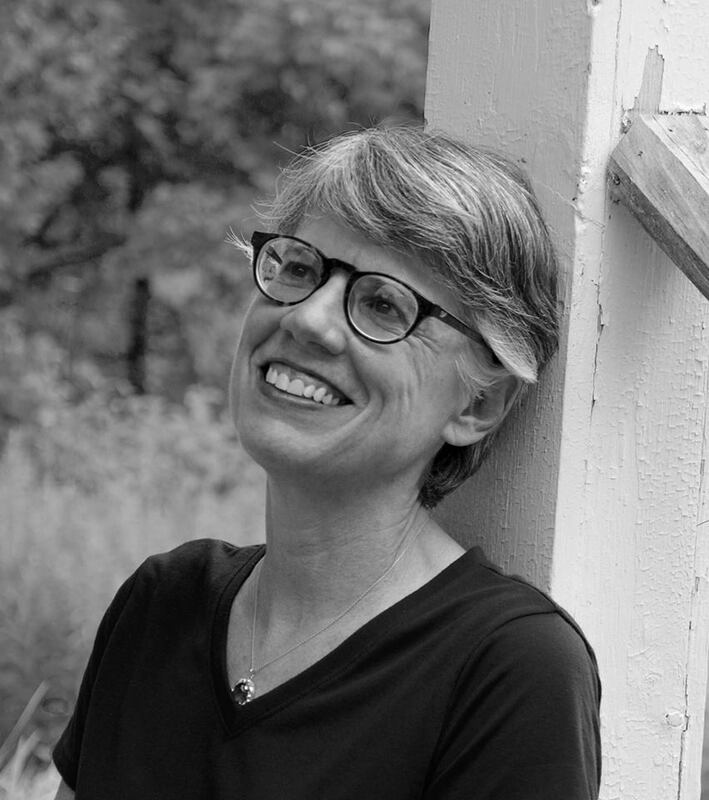 Christina Hutchins was the 2017 Dartmouth Poet in Residence at the Frost Place. Her poetry books are Tender the Maker (Utah State UP, 2015), which won the May Swenson Award, The Stranger Dissolves (Sixteen Rivers, 2011), and Radiantly We Inhabit the Air (Robin Becker Prize, 2011). She has won The Missouri Review Editors’ Prize, National Poetry Review’s Finch Prize, and from 2008-2011 served as the first Poet Laureate of Albany, CA.